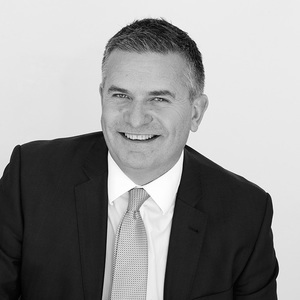 Tony brings a wealth of experience and personal strengths to McDonald Upton. His natural negotiating skills and open style of communication have ensured the transition into real estate has been an easy one. Having a vast array of business skills provides a solid platform for those that engage his services. Vendors are assured of 100% effort and professionalism. Tony is a licensed estate agent and auctioneer, his fresh perspective makes a welcome addition to the McDonald Upton sales team. Hard working and enthusiastic, Tony’s superior time management skills, general affability and unfailing courtesy, make him the perfect real estate professional. 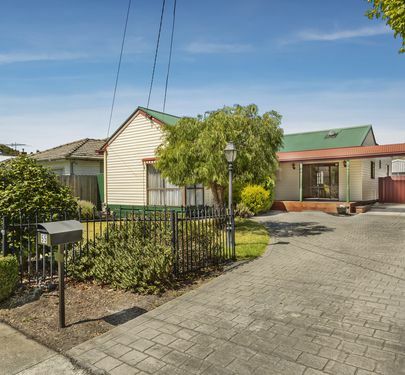 Having lived in Moonee Ponds for a number of decades Tony is certainly an advocate of the City of Moonee Valley and is proud of what the area has to offer. Tony, his wife, Kelly (a Strathmore girl), and their young son, Thomas, enjoy being part of the local community, participating in local junior football and playing mixed tennis matches; but when all that activity gets too much, Tony is reluctantly happy to share the couch with George, the Golden Retriever. We were extremely fortunate to have Tony and Paul assigned to sell our home. We can only describe Tony as hard working, a professional, passionate about his job, always smiling, had a placid and calming nature and took us on the journey as we set out to sell our home. We would definitely recommend Tony to assist others in the sale of their homes in the Strathmore area. I appreciated his communication/feedback and for his efforts in selling my home. Well done. Tony was a pleasure to work with. Tony is an honest and professional agent. He provided us with thoughtful, well informed advice which resulted in a fantastic outcome. 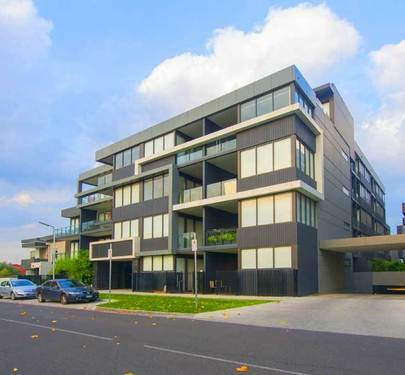 Our apartment sold within 3 weeks & prior to Auction. He managed the sale from beginning to end without passing us over to others, and throughout the entire sales process he kept us informed which made every week completely stress free. We couldn't thank you enough Tony - great work. Extremely Professional and made the entire process very easy. Tony was a pleasure to deal with and went about his business with no fuss. He did what he said he would do and made the whole process very straight forward and manageable. Tony has excellent knowledge of the local market and kept us informed throughout the entire campaign. We could not recommend Tony highly enough. Tony was very professional throughout the sale process. He was very calming and reassuring and worked hard towards achieving a great outcome. Tony's level of professionalism at all times was outstanding. Tony went above and beyond to ensure the sale of my property went as smoothly as possible. He was excellent at keeping me updated throughout the campaign and his intimate knowledge of the local area genuinely assisted with finding the right buyer for my home. Having spoken to a number of agents previously, we engaged Tony & McDonald Upton in early 2018, for the sale of our family home. Despite a number of difficulties throughout the campaign, all of which were outside of Tony's control, he worked diligently with my family and was able to achieve a great result. Tony was friendly, helpful and well organised. He worked very well with Sheryl in supporting the sale of our house. He was, punctual and reliable. Through his reassuring presence, Tony worked hard to keep stress levels low. Tony keeps it simple and remains focussed on delivering the price outcome whilst still attending to all the small details peripheral to the sale process such as organising access to the property post sale, following up S27 deposit releases and more. Tony is an experienced operator who takes a balanced approach to his assignments. He takes his responsibilities seriously and continues to support post the sale being signed. I have found him professional and responsive. 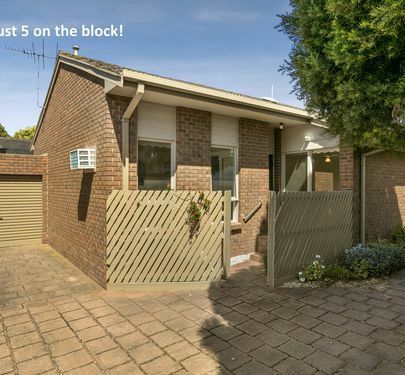 We couldn't be happier with the outcome of the sale of our property. From our first engagement with Tony we were very pleased with the openness, honesty and the options presented to us. Tony has a very high level of market knowledge which supported his recommendations on how to run the campaign to get the best result possible. Supporting Tony is a great team of people at McDonald Upton who were a pleasure to deal with. We would highly recommend Tony Clark and McDonald Upton to any potential property seller. 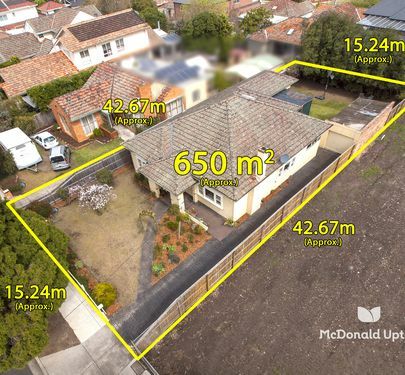 We were impressed with the way Tony and the McDonald Upton team managed the campaign and sale of our property. Tony was honest, responsive, warm and professional and these high standards were maintained when dealing with potential buyers of our property. Our positive experience and the outstanding result is a testament to Tony and the excellent staff at McDonald Upton. We would not hesitate to recommend Tony to anyone looking to sell their property. 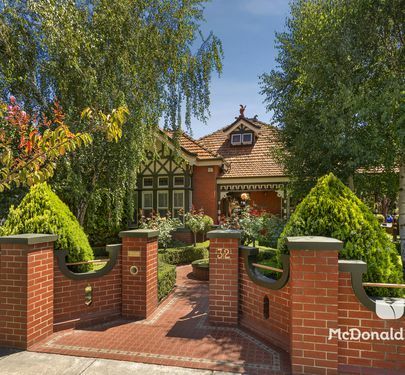 On the recommendation of a friend, I recently chose McDonald Upton to act as my agent to sell my Essendon home. I was very impressed with how McDonald Upton guided me through each stage of the sale process, as well as their business like approach. I'd particularly like to thank Tony Clark for his help, his very professional attention to detail and how he handled the auction. We wanted to thank you for your wonderful efforts and support during the sale of our family home. It was hard for our family to let go of the house but knowing the sale was in such capable hands really helped to put our minds at ease. Tony - we particularly appreciated your encouraging and supportive approach and Paul thank you for your wonderful talent at the auction! 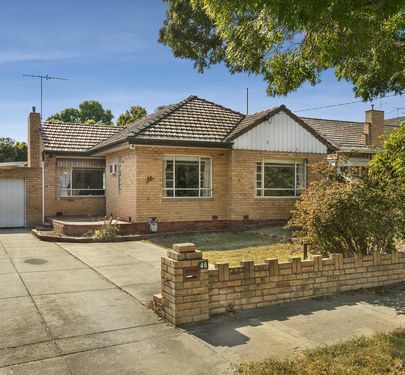 We recently listed and sold our home in Essendon. We appointed Tony Clark of McDonald Upton Real Estate to manage the process. We found the whole team at McDonald Upton extremely professional and helpful and “honest” which is rather refreshing in the Real Estate game! Tony led the team and did a terrific job, we were kept well informed during the entire process and the campaign played out exactly as Tony said it would. We felt very comfortable working with Tony and the McDonald Upton team. Tony did his best to achieve a great price on auction day – he delivered as we had hoped and as he expected. It was a pleasure dealing with Tony through the campaign. His approach was open and warm but still very professional and his attention to detail was excellent. 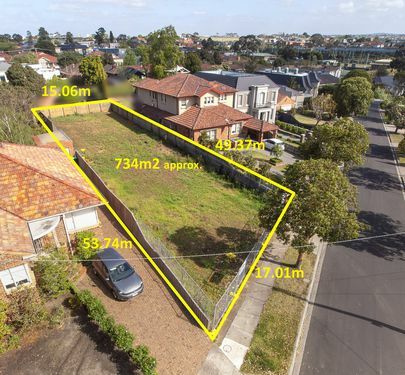 It was very apparent through the campaign that he had built good relationships with potential buyers that no doubt helped us achieve the desired result on auction day but also delivered a good result for the buyer. We would highly recommend any potential seller to appoint Tony and the McDonald Upton team to help through the your sales campaign. Having had a family background in real estate (my late father was an estate agent for 50 years) we were more than satisfied to let Tony and Paul run the show. We never had an occasion to second guess them. Their communication with us was first class. 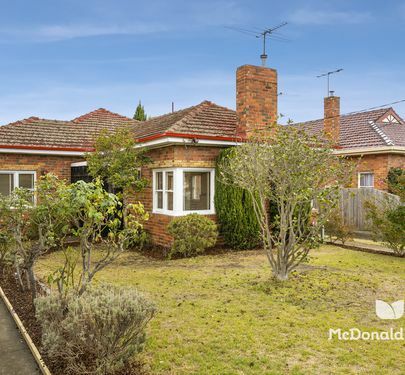 We obtained our price with the correct strategy from Paul McDonald on Auction Day. 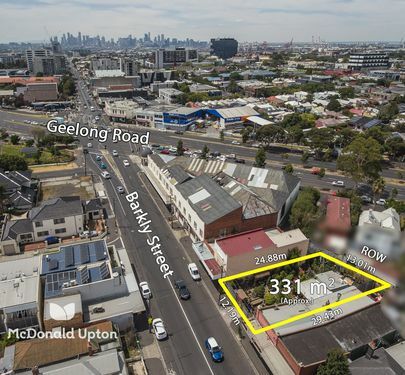 We have no hesitation in recommending McDonald Upton Real Estate in particular Tony Clark to prospective vendors. On behalf of my family thank you so much for everything you and your amazing team did handling the recent sale of our parents home. As you would be aware this has been a very emotional time for our family and we are very grateful for the wonderful service provided by your team. The communication and support given to us was amazing and we would have no hesitation in recommending your services to others. Having worked in customer service for a long time now I am very aware of what makes a memorable experience ! It is your people! Thank you Paul McDonald Real Estate !! I would highly recommend you to others!